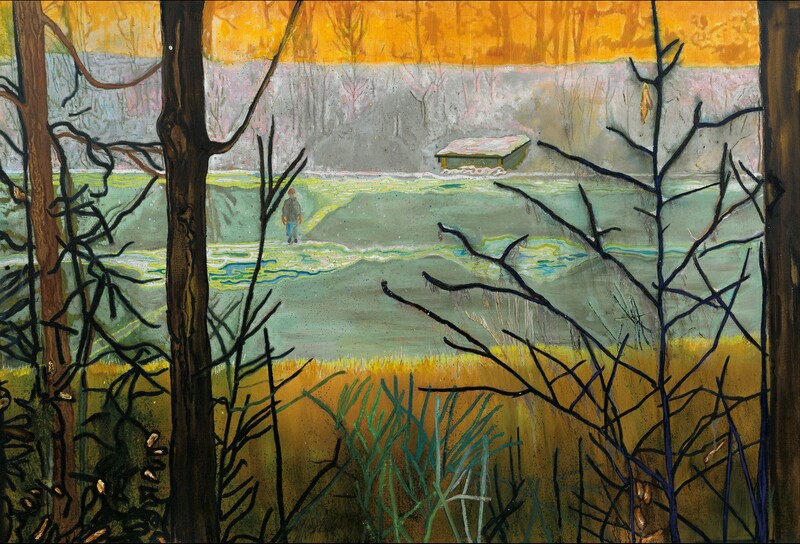 Peter Doig B. 1959. Almost Grown, 2000. Acquired on behalf of a private collector. The art market is renowned for its opacity. At Beaumont Nathan, we believe that our clients, whether buying or selling, should know exactly what is happening within the relevant sectors of the market before making any big decisions. Consequently, Beaumont Nathan is delighted to announce an exclusive new partnership with leading art economist Dr Clare McAndrew of Arts Economics. Our groundbreaking research and data enables us to analyse the performance of each sector of the market in exceptional detail, as well as assess the performance of individual artists, detect underlying trends within each sector of the market, analyse the performance of auction houses within specific sectors and judge the performance of art versus other indices. This innovative research puts Beaumont Nathan in a unique position within the industry and greatly enhances our ability to provide the most informed and expert advice available to our clients. 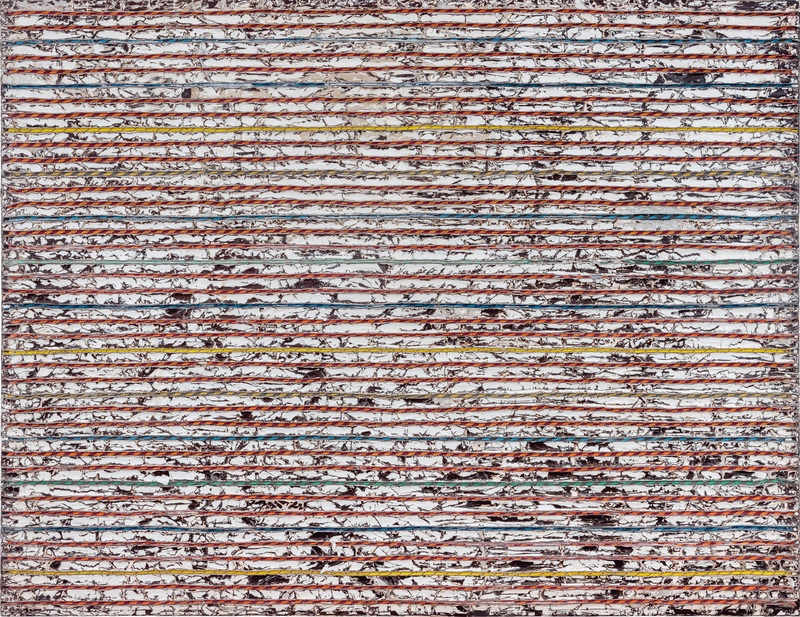 Mark Bradford B. 1961. Bear Running From The Shotgun, 2014. Auction consignment negotiated on behalf of a private collector.